Over a decade of experience has taught us that our strength lies in providing a classy, professional coach transport solution by going the extra mile to add the final touch. Equipped with onboard Wi-fi and television, we have always been privileged to accommodate every single client groups itinerary separately and make the trip an eventful memorable one. Whether you’re museum tours merge with dinner/lunch reservations/drink or anything else we make sure the environment that you travel in is confidential and comfortable. Featuring a range of luxury coaches BM Coaches will transport you to your destination efficiently. We provide private coach hires for college, school and university classes of varying sizes wanting to visit Museums in UK & throughout Europe for educational purposes on our 16 - 57 seater coaches based on requirement. Comprising posh standards of comfort and magnificent interiors the coach will be in flawless condition to present you and your group at the museum visits. Our team is fully trained in handling any type of client, security, first aid and advanced driving protocols, thereby provide an exceptional experience in every ride you would want to take to any kind of museum for any purpose and day! 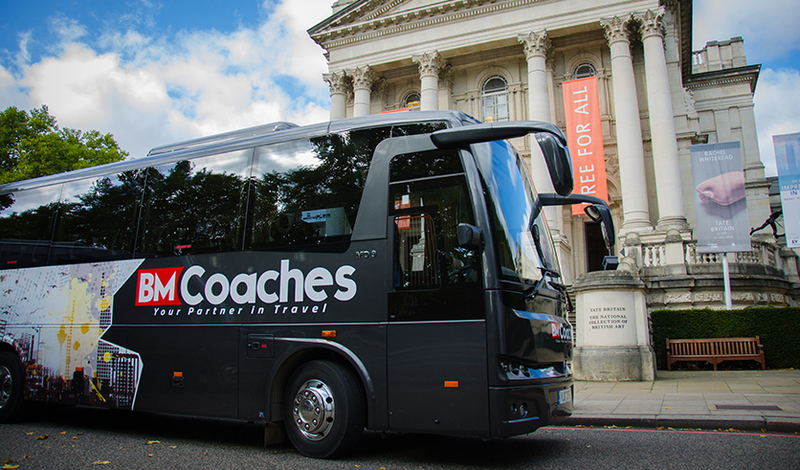 Why Choose Museum Coach Hire? Whether you are travelling within cities in England or to any destinational museums in Europe for an event or an educational exhibition or to get some historical knowledge, we always have the coach charter solution for you that will give you an ease in mind!